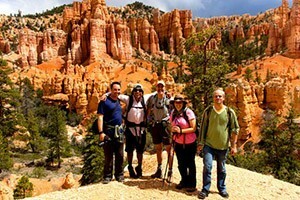 Fully-supported guided hiking tours through Bryce and Zion National Parks. 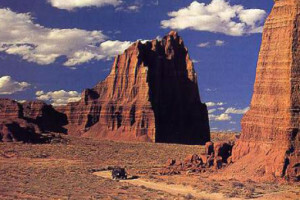 Committed to adventure for over 37 years – we know adventure! 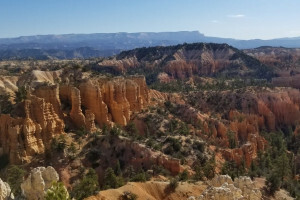 Our multi-day treks into Bryce Canyon offer either the comfort of lodge-based accommodations or enjoying a comfortable backcountry camp, with all the amenities for comfort.